A 14-year-old schoolboy and a man, in his 40s, were wounded by stray bullets during an exchange of gunfire between gang members at MovieTowne, Mucurapo, at about 6 pm today. One of the suspects arrived at the cineplex with a woman, but soon after he began firing at a man who was also armed and shot back at his attacker. Patrons ran to safety but the teenager and a man were shot. Police alerted to the shooting arrived at MovieTowne in time to intercept the first shooter and the woman, and they surrendered. 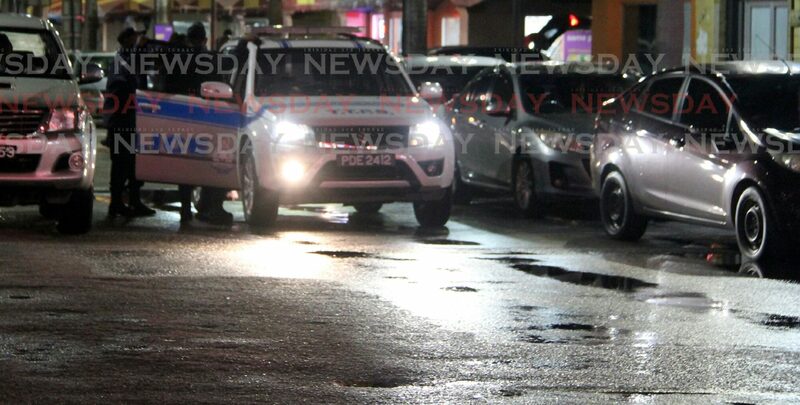 The suspects from Beetham Gardens, Port of Spain, were taken into custody at the St James Police Station. The area was searched for the second shooter who escaped. The wounded teen and man were taken to the St James hospital and transferred to Port of Spain General Hospital where they were in stable condition. Investigators led by Insp Godfrey Vincent were at MovieTowne up until press time as a manhunt continued for the second suspect. Reply to "Boy, 14, man shot in MovieTowne"